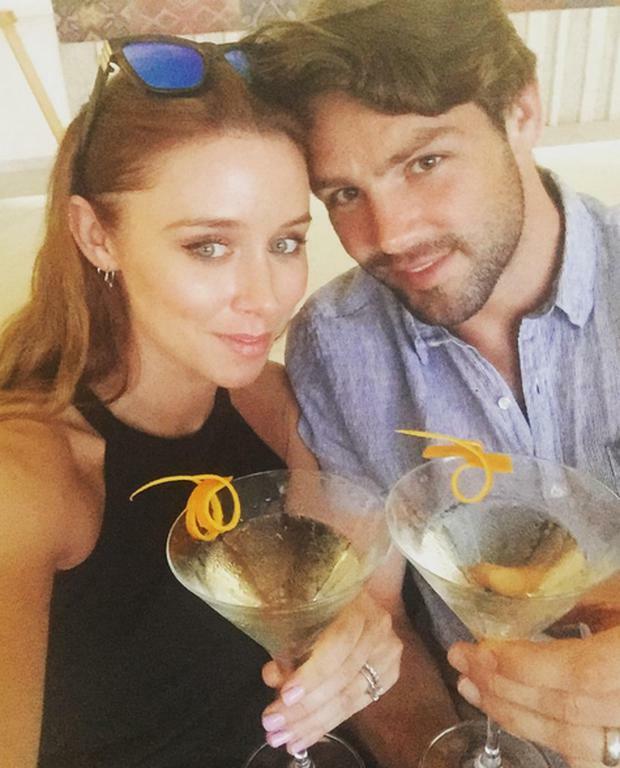 Una Healy has shown signs of moving on from ex Ben Foden by removing photos of them together from her social media. 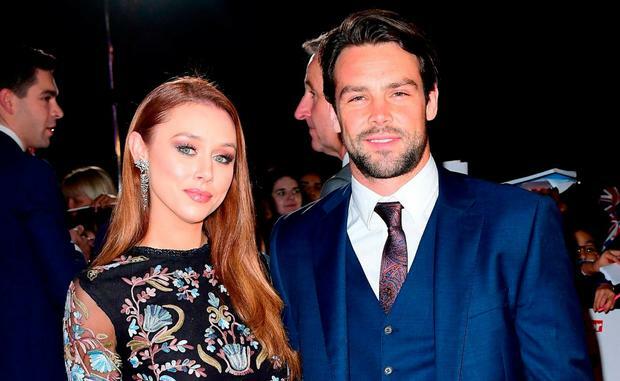 The former The Saturdays band member split from rugby player Ben last month, just days before they were due to move to New York with their two children, Aoife (6) and Tadhg (3). The Tipperary-born singer moved back home to Thurles with their children following claims that Ben had cheated on her. This week, Una (36) deleted traces of Ben from Instagram, apart from photos with their children in them. Among the deleted photos was a celebration post for their 6th wedding anniversary that was posted just days before the split was announced. Earlier this week, Una took the first step of recovering from a break-up - changing her hair. Healy, who reverted to her maiden name in 2016, debuted a drastic new hairstyle on Instagram on Wednesday, dying her trademark red hair a dusty blonde in a series of selfies. The couple’s separation was confirmed in July by a spokesperson for The Saturday’s star, who said: “I can confirm Una and Ben have separated and she's in Ireland with her mum and kids, but there will be no further comment to make." The former Saturdays star, who in recent years has performed as a solo singer, is said to be "devastated" by the breakdown of her six-year marriage. The couple married in Una's native Tipperary in 2012, after four years of dating. Since news of their split emerged, another woman has been linked to Ben. The woman said she had no comment to make when contacted by the Sun newspaper. Ben has not issued any comment about his marriage to Una. 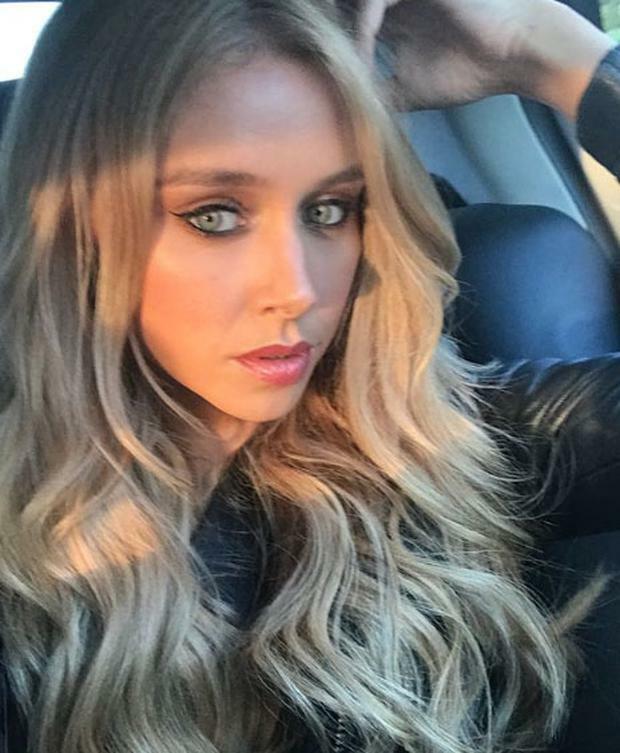 Una Healy with Aoife Belle. Laura Parnaby Adorable new photographs of Prince Louis have been released to coincide with his first birthday on Tuesday. By Keiran Southern, Press Association Los Angeles Correspondent Beyonce’s critically acclaimed concept album Lemonade has arrived on Spotify and Apple Music, three years after its original release.